Click here to see our reviews or to leave one of your own! 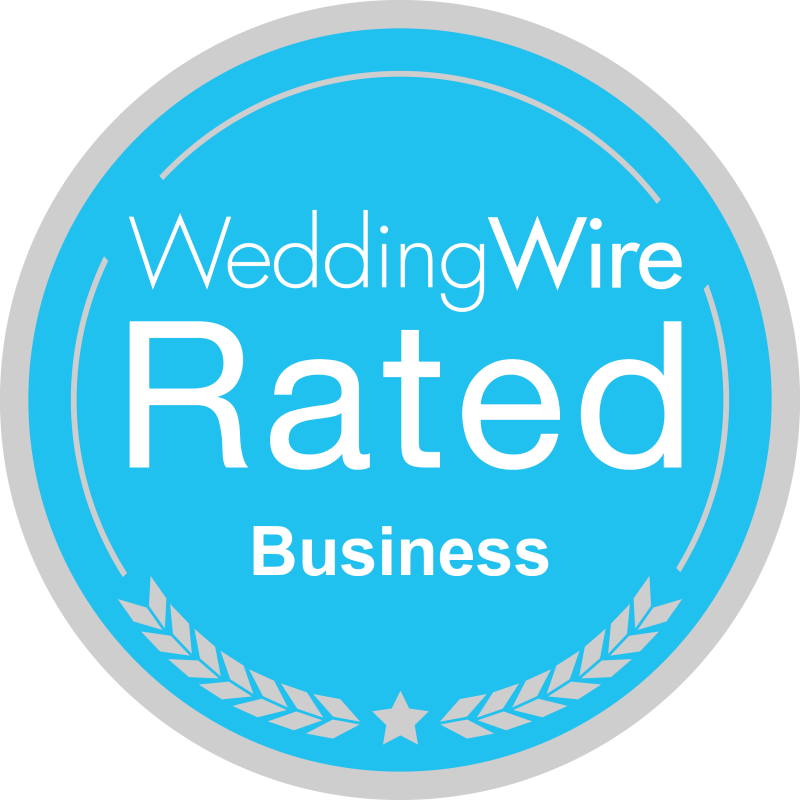 *please call for appointment so we can give you the best service and attention for your wedding or event needs. We have everything to make your special day perfect! 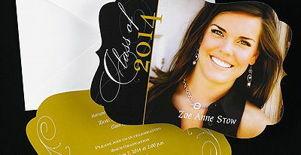 Custom Invitations for Any Budget!